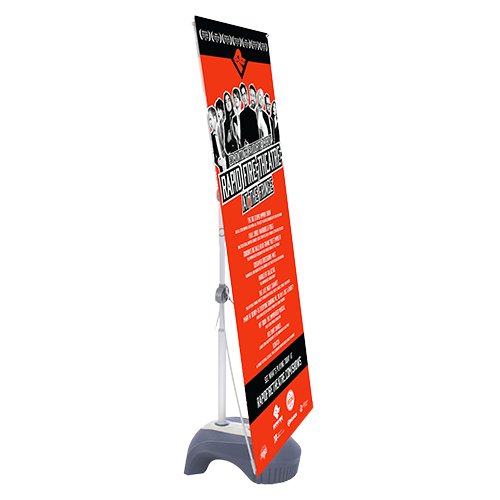 Outdoor banner stands are a great way to promote your advertisements and events. 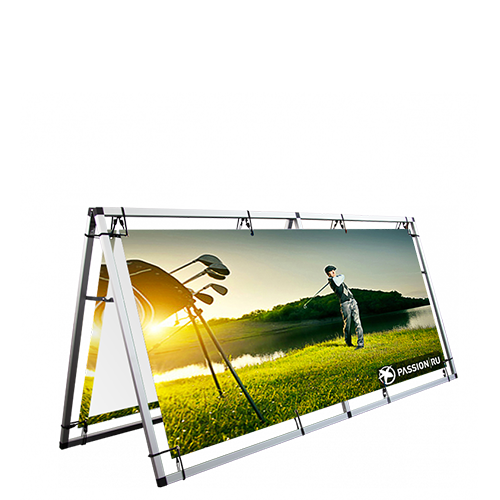 They are weather-resistant with metal and water base options that reduce the chances of the display falling over in light to moderate winds. 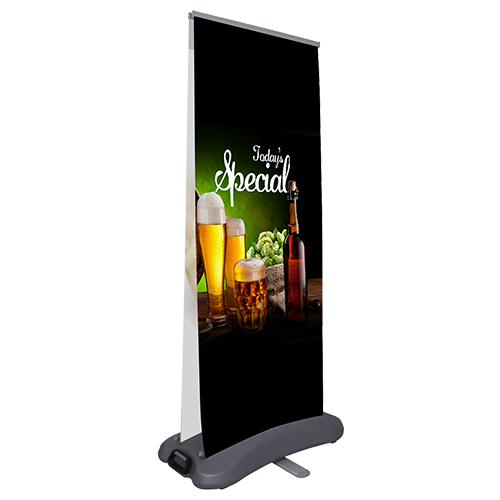 Check out our full selection of Outdoor Banner Stand. 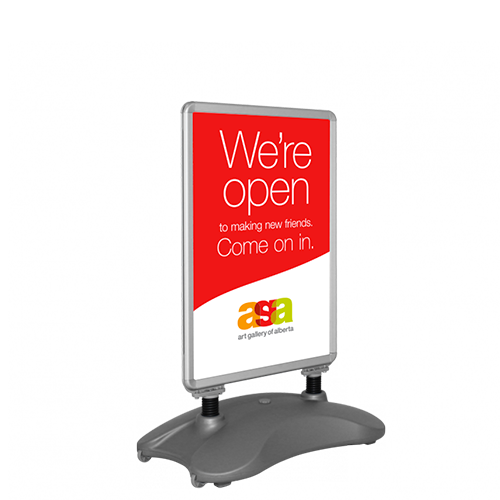 And if you don’t see something you’re looking for, just call or email us.